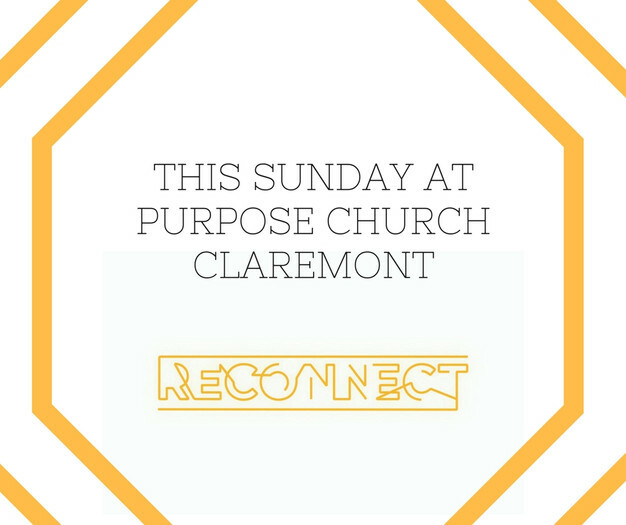 Over the past two Sundays, we have looked at the topic of reconnecting with God and others as we fight against the unhealthy aspects of social media. Some of you have messaged me or told me in person that you have deleted social media apps from your smartphones just to get some time away from it; some of you have deactivated your Facebook accounts altogether. This Sunday we are going to be looking at principles found in Romans 12 that I believe will help all of us as we strive to use social media in a healthy way that actually advances the kingdom of God and brings honor to Jesus. Remember: social media is not evil in and of itself since it’s inanimate, and inanimate things cannot be good or evil. We want to look into God’s word and see if we can find some things that will help all of us be different in how we use social media. I can’t wait to see you all this Sunday morning with those in your zip code that you will be bringing with you.